500 free spins every day - that kind of thing only happens at Bob Casino. FREE SPIN CHALLENGE from old Bob is a promotion where prizes are given for maximum multipliers achieved. ONCE A DAY 15 lucky winners that really SCORED BIG get their rewards! 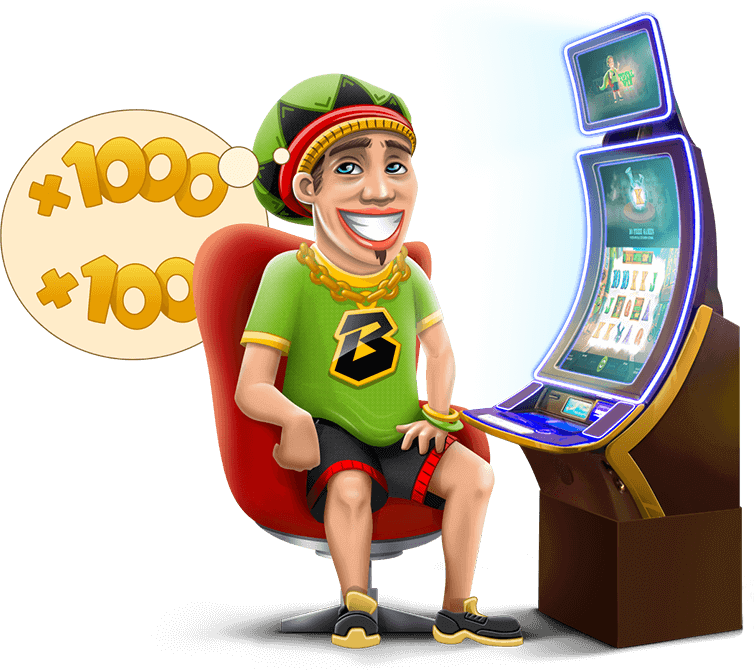 To participate in the challenge you just need to play any slots at Bob Casino. Every winning combo could send you up to the leader board. Bet €1 and won €10 from that bet? Congratulations - your personal multiplier is x10, which is 10 points for the tournament table. Please note! The points do not add up, only a SINGLE LARGEST multiplier for the day will count. All multipliers achieved in bets of at least €0.5 will count for the challenge. Free spins won in the race are to be wagered x10. Free spins are added for the famous Book of Fortune slot. A single challenge round takes place daily from 16:00 UTC until 22:00 UTC. The prize fund of 500 free spins is divided between 15 players that got the biggest multipliers playing slots at Bob Casino. Once the prizes have been distributed among the winners, the points are reset and a new round begins. Take part in FREE SPIN CHALLENGE from old Bob and get free spins EVERY DAY!